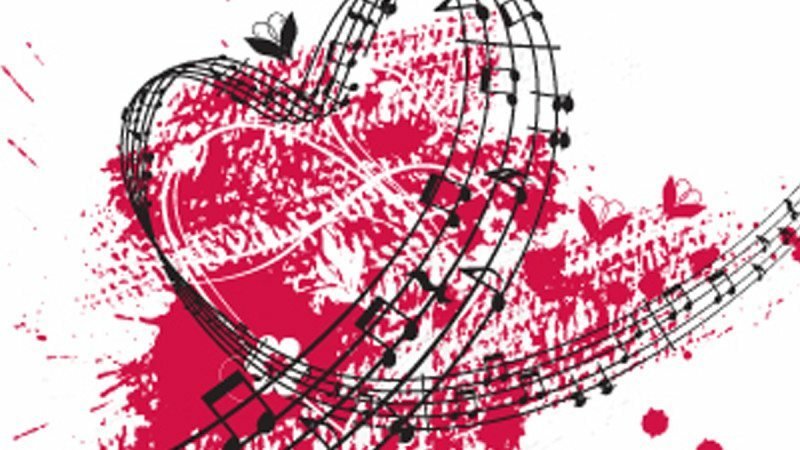 Polk State Music will present All About Love, a concert featuring every imaginable type of love song, on Feb. 23 and 24. 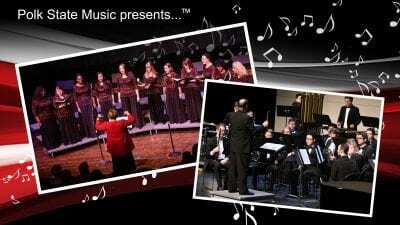 Both concerts will take place at 2:30 p.m. at Polk State Winter Haven’s Fine Arts Theatre, 999 Ave. H N.E. They are free and open to the public. “If you want an extremely wide variety of love songs of every type and every style, from just about any point on the compass, you’re going to find it during these concerts,” said Polk State Music Professor John Anderson. The repertoire for All About Love includes a performance of the Appalachian ballad, “I Know Where I’m Going,” by the College’s Women’s Chorus, Dolce Fiamma. Dolce Fiamma will spin the globe for its second number, a Slavic courtship dance titled, Niska Banja. The latter is so fast-paced that it requires two pianists playing at the same time on the same instrument, accompanied by clarinets and drums. “This is not a normal rhythm like we’re used to in this country,” Anderson said. Another international element of the concert will be a performance of three of Brahms’ Liebeslieder Walzer — which translates to Love Song Waltzes. 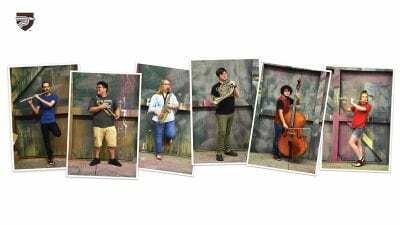 Retired Polk State Professor Jean Reynolds will make an appearance during this portion of the concert, as she and her dance partner perform a waltz on stage. The concert will also include performances of When I Fall in Love and Duke Ellington’s Satin Doll. “This is going to be a fast-paced afternoon. It’s going to be a lot of fun and will fly along,” Anderson said. 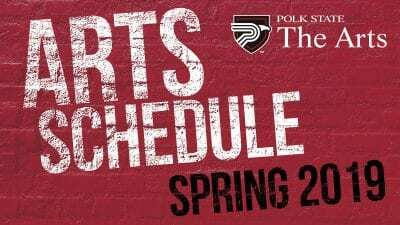 In addition to Polk State Music, Polk State Fine Arts includes the College’s Theatre and Visual Arts departments, all of which enjoy outstanding statewide reputations.